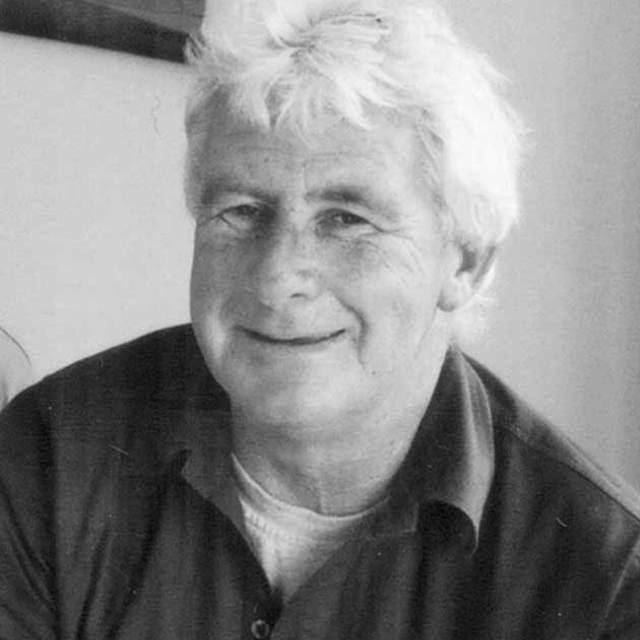 Noel Sanders was born in Auckland in 1948. He studied English Literature at Auckland University and linguistics at Harvard in the 1970s. He has recently retired from a senior lectureship in cultural studies and media history at the University of Technology, Sydney. Writings in this area include histories of the NSW Roads and Motorists Association (NRMA), the Commercial Traveller’s Association (CTA), and the Australian nuclear testing and uranium industries in the 1950s and 60s. The Thallium Enthusiasms and Other Australian Outrages (local Consumption Press 1994) represents current study interests, has chapters on the thallium murders that happened in Sydney 1947-53, the Graeme Thorne murder in 1960, the Whiskey a GoGo fire of 1973, the ‘white slavery’ scandals of the late 50s and the Fairlie Arrow disappearance of 1991 on the Gold Coast, and can be bought for the price of a small potplant. In 1995 Noel was joined by a small black dog, Littledog, rescued from the RSPCA Yangoona, in the enjoyment of his struggling garden and many long walks along the Georges River (a polluted mess at low tide, a joy at high) and surrounding suburbs. In 2003 and 2004 he was awarded the Mozart Fellowship at the University of Otago in Dunedin. In 2009 Noel's piece Shirty (2003) was recorded as part of the NZSO-SOUNZ Readings. In 2010 Steele Roberts & Associates published 'Moon, Tides and Shoreline', a biography of Dame Gillian Whitehead written by Noel Sanders. He now divides his time between the Illawarra and Surfer's Paradise.